It’s competition time at Up and Under. We have 20 of our new multi function neck tubes (headbands, wrist bands, bandana, beanie, etc) to give away. 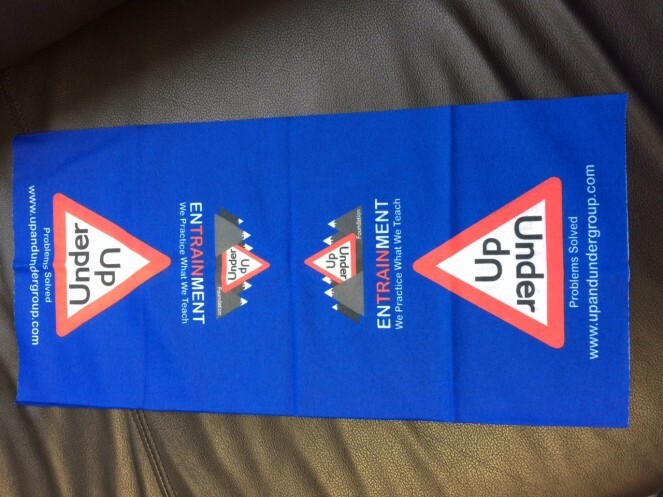 To have a chance of winning one simply email andy at upandundergroup.com with ‘competition’ in the subject line. The winners will be the people who send us the best reason why they need one or most imaginative use or adventure they have for one. Competition closes Friday 14th August, so get busy. If you want to keep up to date with other things happening at the Up and Under Group check out our Facebook Page.